41 | Flickr - Photo Sharing! 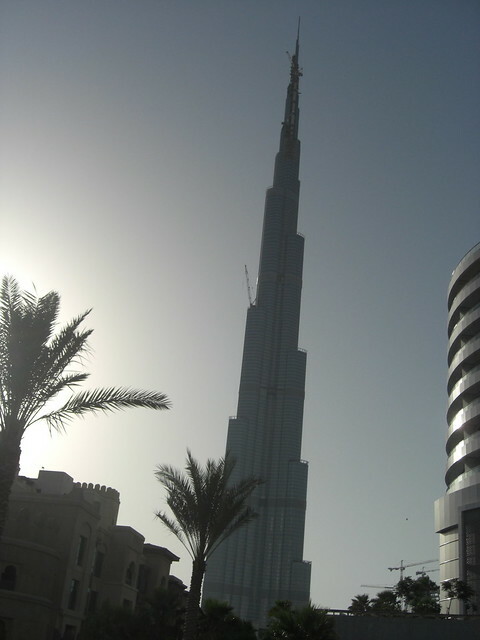 The tallest building in the world, Burj Khalifa, in Dubai, United Arab Emirates. Your picture has been removed from the Vogon Poetry Appreciation Club photo pool because it has been viewed more than twenty-five times and is clearly of too high a quality for this group. Congratulations!